Thanks component HTML slideshow deliver its web presentation sparkle. The component enables you to record high quality photos with its own intriguing text. 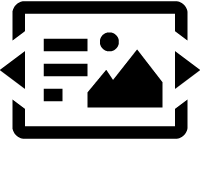 Using photos are referring to the selected Web site and thus increasing their conversion. Attractive photos and text easier to draw attention visitor sites.